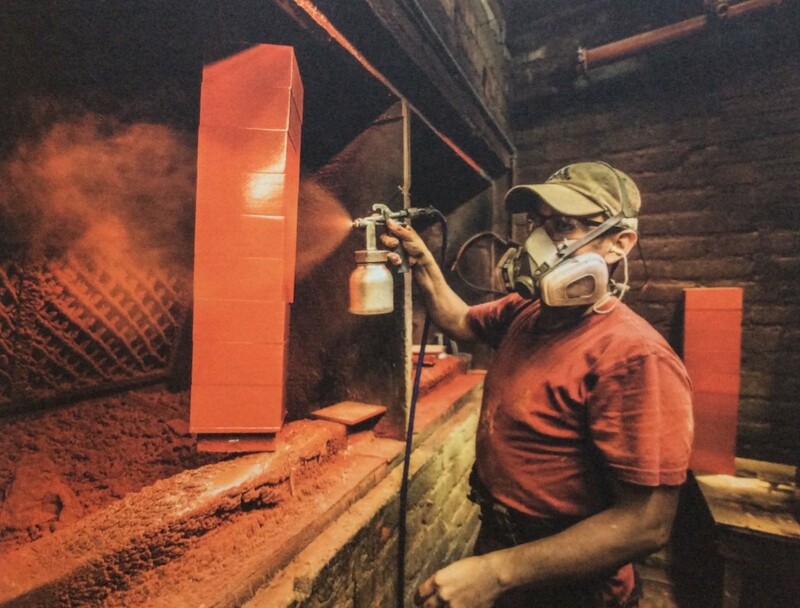 That is the only word I can think of to adequately describe this large-format, colorful book that explores every imaginable facet of cigars. The Cigar: Moments of Pleasure is a book that could come only from someone who loves cigars, or, in this case, two people who love cigars. Morten Ehrhorn (writer) and Justin Hummerston (photographer) spent five years traveling the world to explore cigars, tobacco, and those who love them. Interestingly, the pair is based in Denmark, known in the tobacco world far more for its relationship to pipes than to cigars. 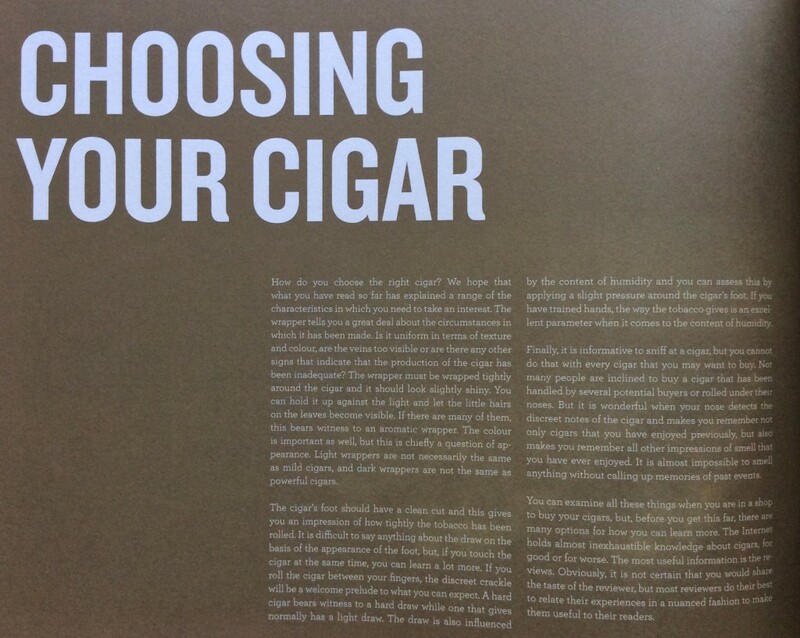 But you’d have a difficult time finding a book with more or better cigar information. Far too many coffee-table books of all kinds are heavy on photographs and light on written material; far too many cigar books offer little more than a rehash of accepted wisdom and twice-told tales. Not so with The Cigar. The book is truly an exhaustive and extensive presentation. Sure, we’re all familiar with photos of fields in Pinar del Río, say, but how about a look at tobacco curing houses in Indonesia? In another spot, you’ll find six pages devoted to soil. Then there’s a meticulous exploration of the effects of nicotine on the brain, not to mention all the interesting tidbits throughout. 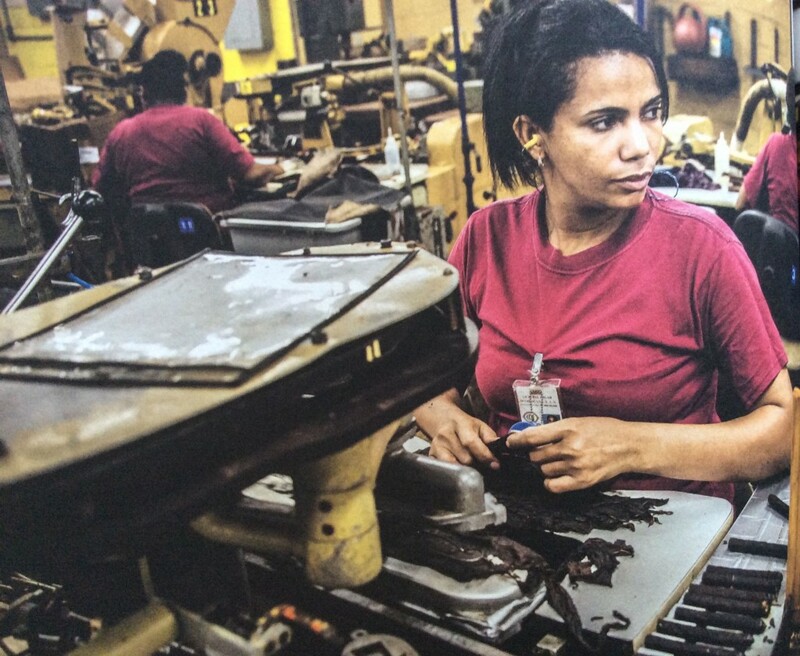 Did you know, for example, that Cuban cigars are packaged in the box with the darker wrappers on the left side? In fact, I can’t think of any aspect of cigars that Enrhorn and Hummerston missed. The book is, literally, 312 pages of fascination. 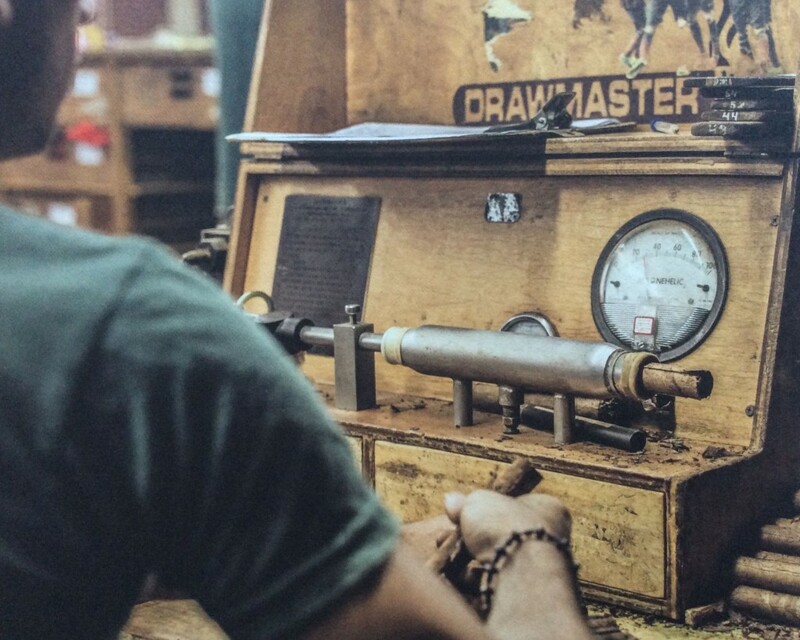 For a cigar lover, simply opening the book is to be captivated, drawn in, and captured. 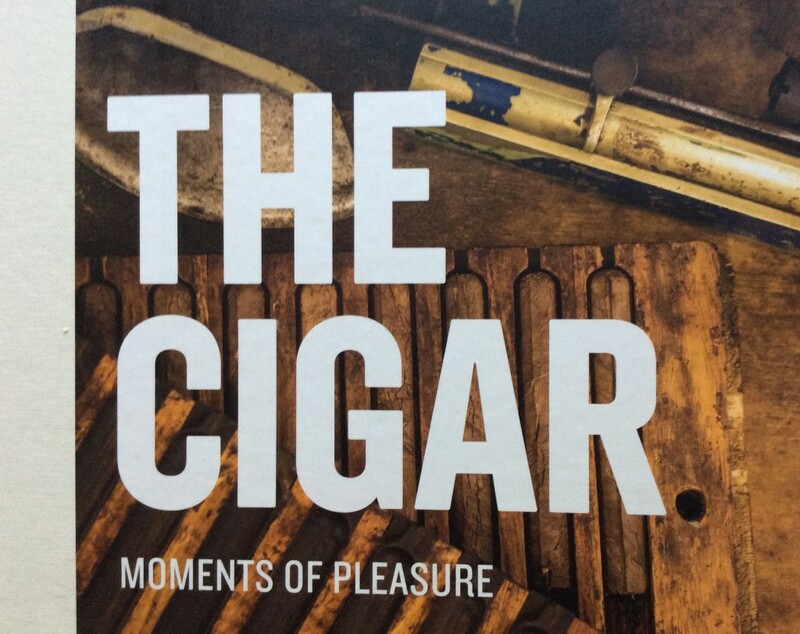 The Cigar: Moments of Pleasure is published by the award-winning Copenhagen firm Forlaget Enrhorn Hummerston and can be purchased on Amazon, as well as at online retailer Cigars International. You’ll also have a chance to win the review copy we received from the publisher in the coming weeks. Be sure to subscribe to our free email newsletter for details on that and other giveaways. while I’m sure the book is great i’ll have to take your word for it. that’s a steep price to pay these days. have to agree with Daniel there. I represent the publisher and we are very thankful for all the kind words. In regards to the price it is a mistake that it sells for more than 90 dollars on Amazon. The correct price is 59 dollars. It should be fixed very soon. 59 dollars may seem steep, but please remember it is a rather large book (around 12 by 11 inches) containing five years of research. Yes, it might seem like a lot of money. But you have to keep it in context. The price of a hardback book of commercial fiction — something by James Patterson or Patricia Cornwell, say — runs around $20 to $30. This is a large format book with scores of color photos, excellent printing and binding, not to mention the research it required.